Tired of seeing LeBron James on title screen of NBA 2k14? Update your NBA 2k14 title screen by downloading the latest NBA 2k17 title screen mod for NBA 2k14 that puts Kobe Bryant or Paul George there, removing LeBron James. 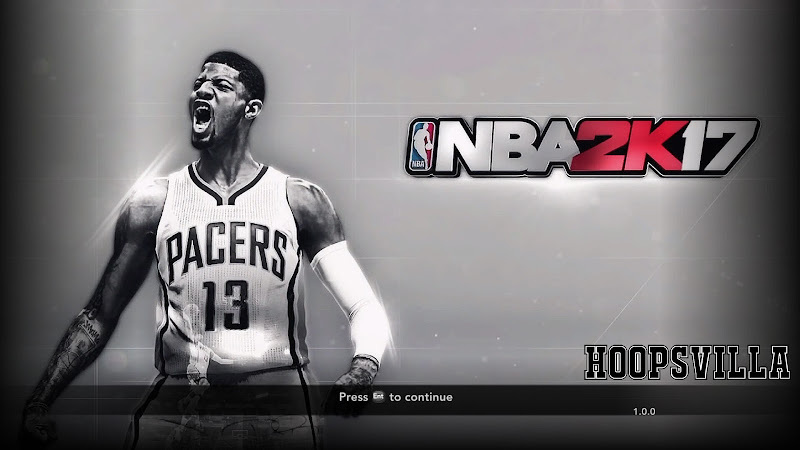 Copy the titlepage.iff from either of folders (Kobe or Paul George) and paste it in your NBA 2k14 Game Folder. Replace the existing file when prompted. 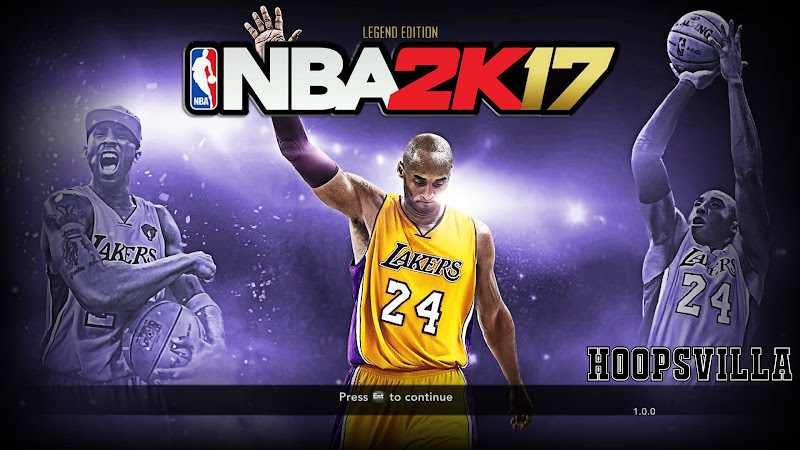 Play NBA 2k14 with updated titlr screen.